Audi Certified: plus! 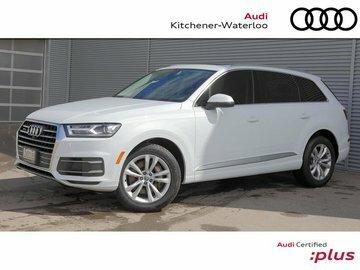 Extended warranty coverage until May 31st, 2023 or 100,000kms INCLUDED in price! LOW finance rates available through Audi OAC. Equipment highlights: 19" alloy wheels, navigation, rearview camera, panoramic sunroof, Aud music interface, bluetooth, power tailgate, keyless entry, push-button start, auto dimming interior mirror with compass, voice control, 7" colour display screen and more! 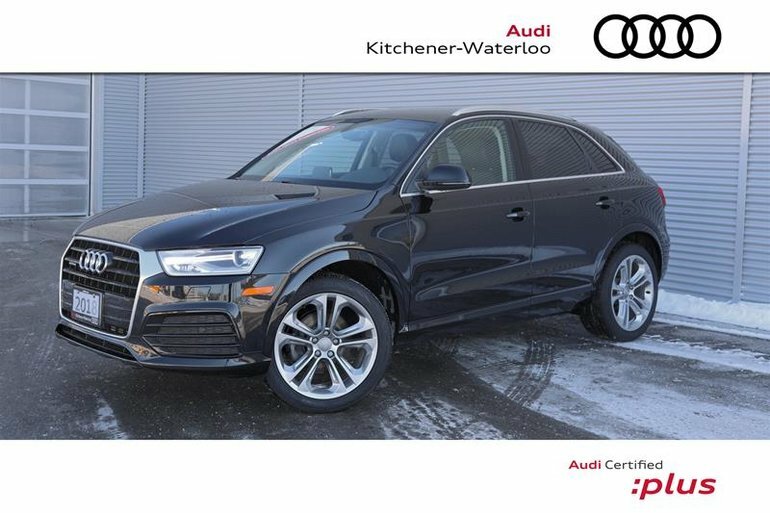 Being an Audi Certified: plus vehicle, it’s not only passed our rigorous 300+ point service inspection but it also qualifies for special financing rates through Audi Canada. ADDITIONALLY, it comes with an Audi extended warranty! Call 519-514-0100 or send us an email to find out more! We’re only a 50-minute drive from the West GTA. Going to come down for a test drive? We know your time is valuable; we’ll make sure the vehicle is cleaned, fueled and ready to go upon your arrival. 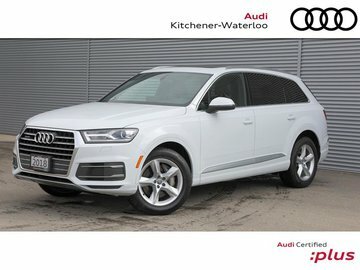 Audi Kitchener-Waterloo, 519-514-0100, www.audikw.com. Serving Kitchener, Waterloo, Cambridge, Guelph and surrounding area since 1966. Our prices are inclusive - only HST, and licensing is additional. 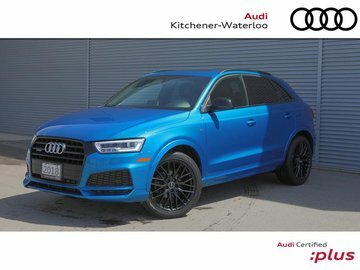 Interested in the 2018 Audi Q3 2.0T Progressiv quattro 6sp Tiptronic ?